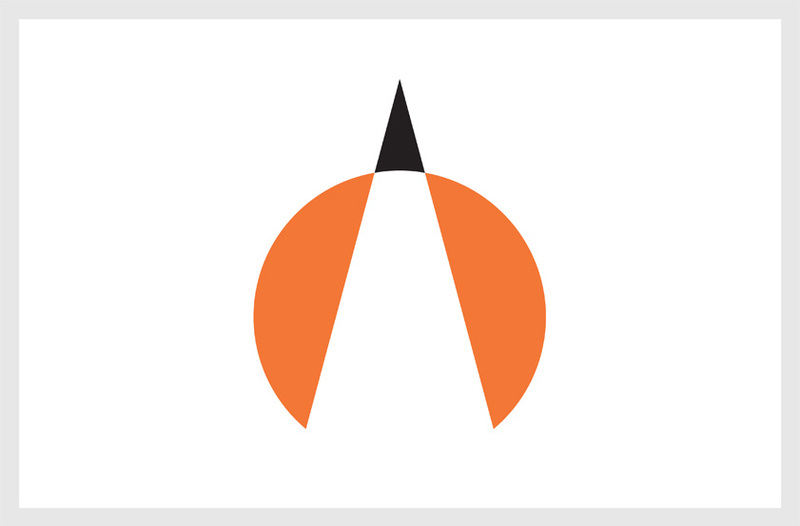 Art Center College of Design is known for its iconic orange dot symbol. 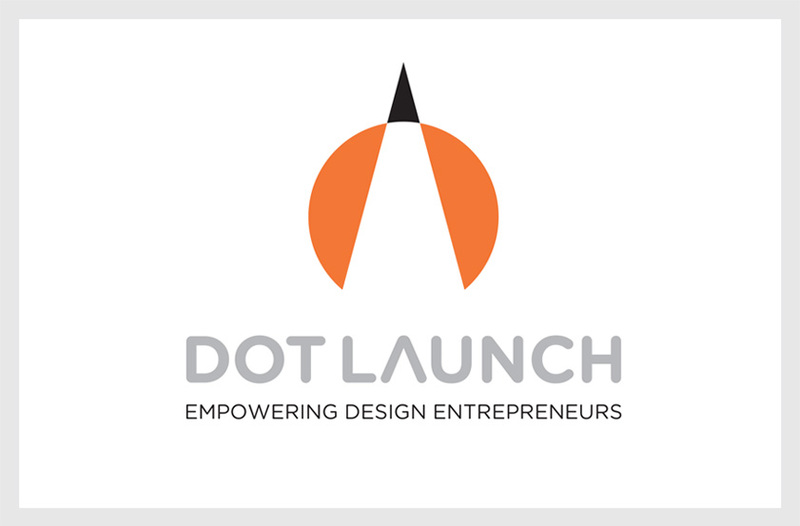 DOT Launch is the school’s new entrepreneurial initiative providing enterprising Art Center designers with the knowledge, experience, and resources to develop entrepreneurial ventures. Our solution uses the orange dot to connect the initiative to the school and a soaring rocket to represent the launch of new enterprises. The logo also creates a symbolic pencil point, as many innovative design ideas originate with a simple pencil sketch. The tagline “Empowering Design Entrepreneurs” clearly defines the initiative’s focus, identifies its audience and references the launch theme. 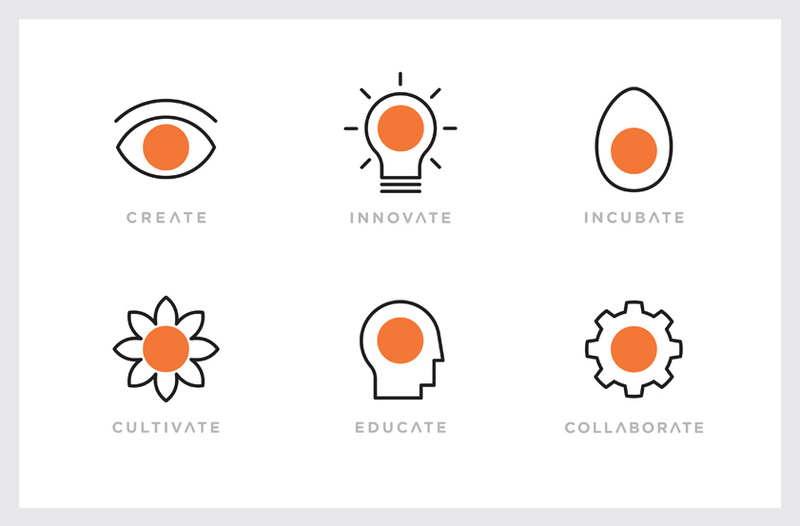 The secondary symbol system places Art Center’s orange dot at the center of each of the entrepreneurial initiative’s core aspirations while functioning as a metaphor for the school’s position at the center of entrepreneurial thinking.